Honestly speaking, I thought I won’t write anything while in Hong Kong, but I just have to share this experience with you! 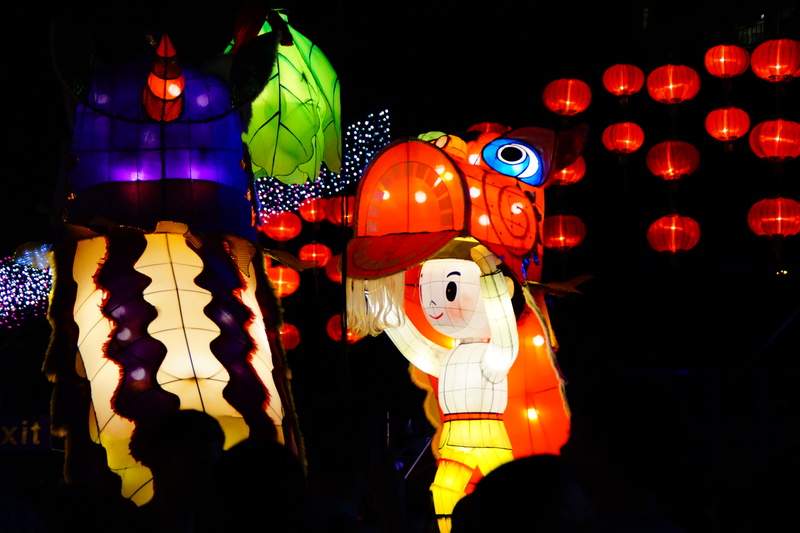 I never had a chance to have a real ‘Mid-Autumn Festival’ – when we lived in America, we just got a moon cake from the company, but there was no lantern show, Sing was doing OT so we had no time for a real family dinner. This year I was lucky enough to make it right on time. 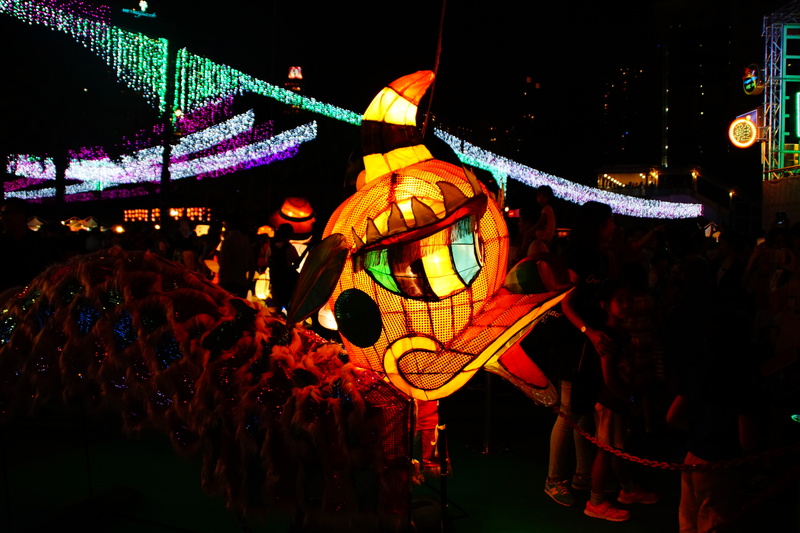 Dead tired, we went to Victoria Park to see its famous Lantern Show. It was so amazing, even thought the place was incredibly crowded I enjoyed every moment of it. I wish Momzilla and the rest of the family could be with us, but I can’t complain – one day we will come back with our baby holding a tiny lantern shaped as some cute cartoon creature. 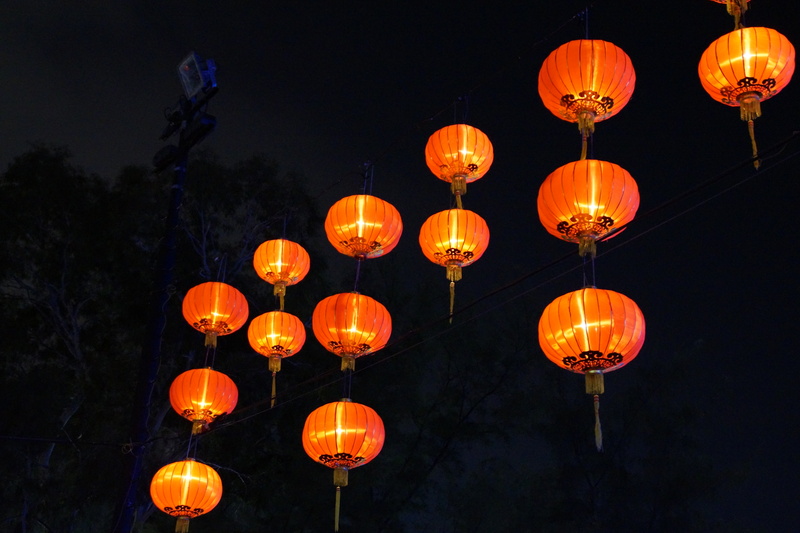 As for now – I just want to wish you all Happy Mid-Autumn Festival! 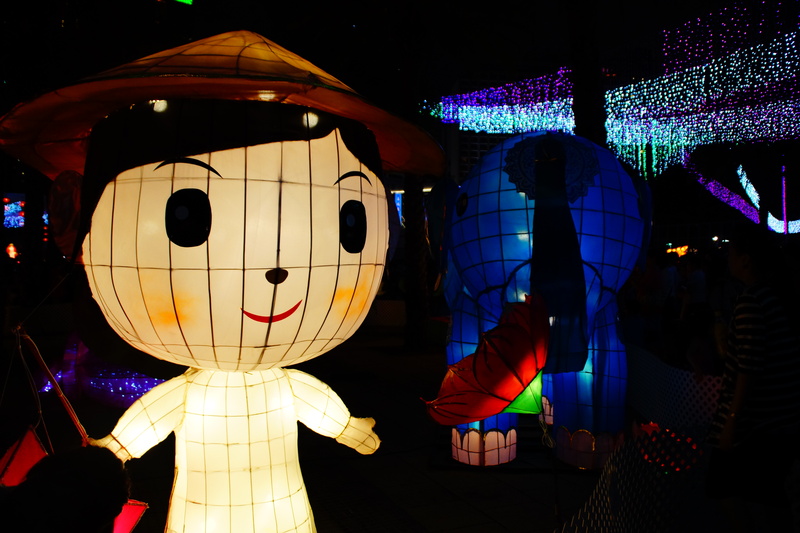 Have you ever seen a lantern festival? Would you like to show your photos or talk about your experience? I would be happy to read it! Yes, I had been to the same one as you have been. Enjoyed ourselves eating and drinking in the park at night and have a wonderful time. Hope yours as good as mine. Fabulous photos! Were those giant char siu bao in that one photo? 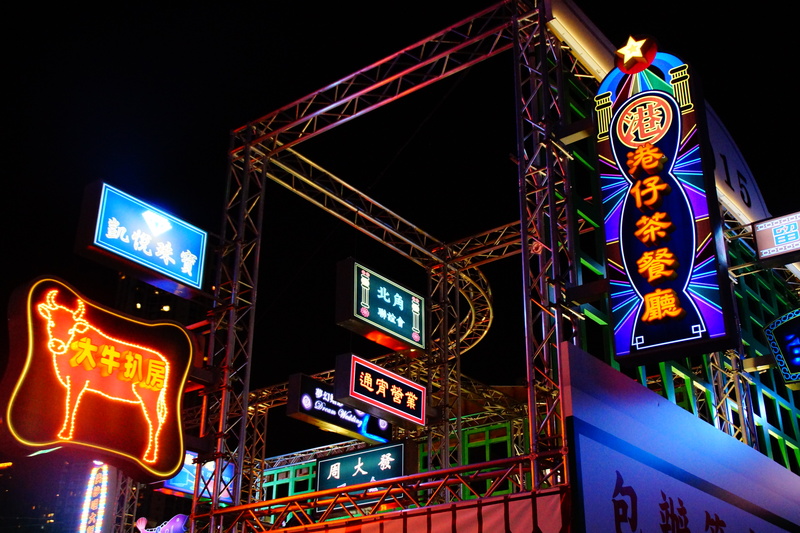 And the tribute to HK neon–fabulous! 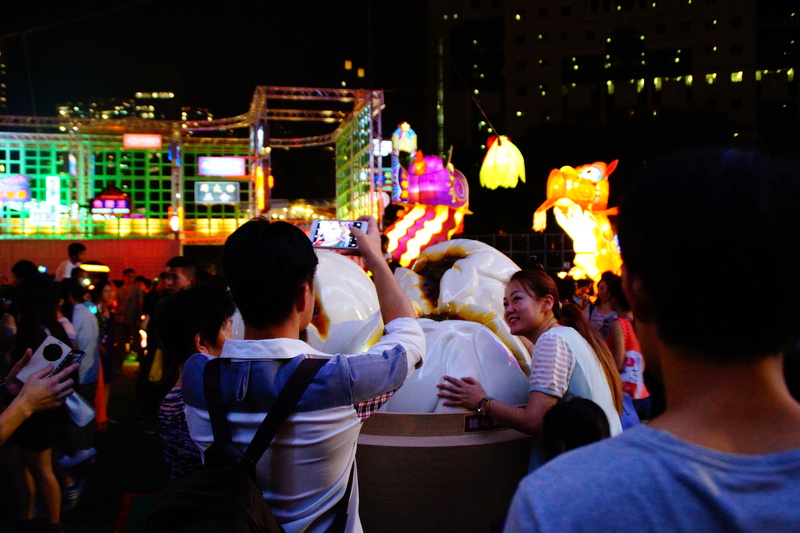 I’ve been to the Tai Hang fire dragon parade–I think–way back during my first Mid-Autumn Fest ever. I just blogged about that. 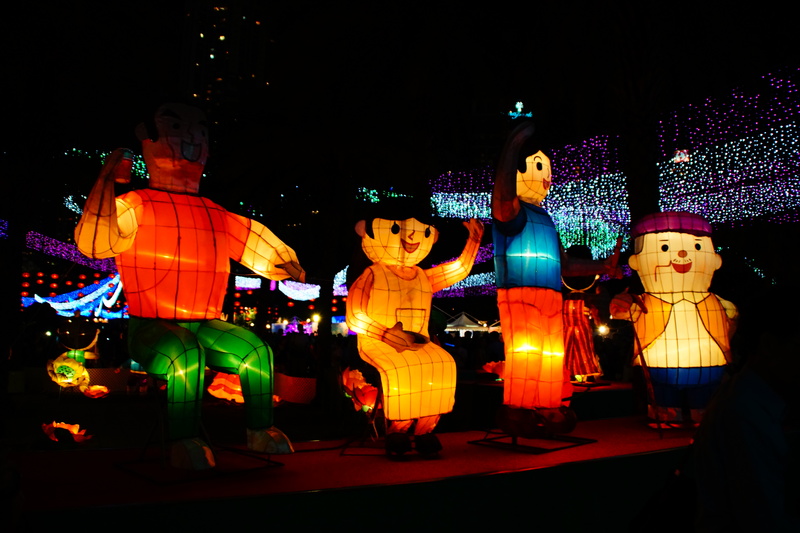 I’ve also been to a lantern exhibit in Montreal around this time of year, but several years back. 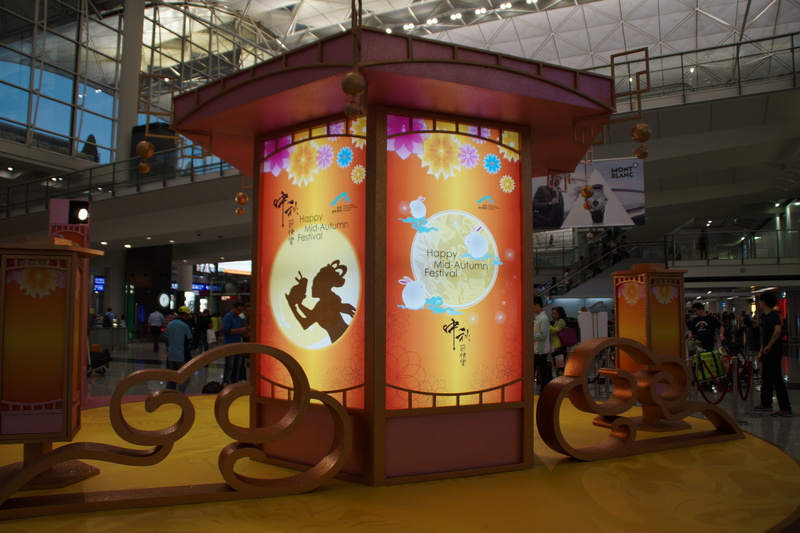 I hope to take my kids to HK someday, too, and show them how the Mid-Autumn Fest is properly celebrated! Did you lose photos? I hope not! I’m so worried my phone will run out of space when I’m there next month. I won’t have my photographer with me and will have to rely on my iPhone 5! No rush in reading my blog post. 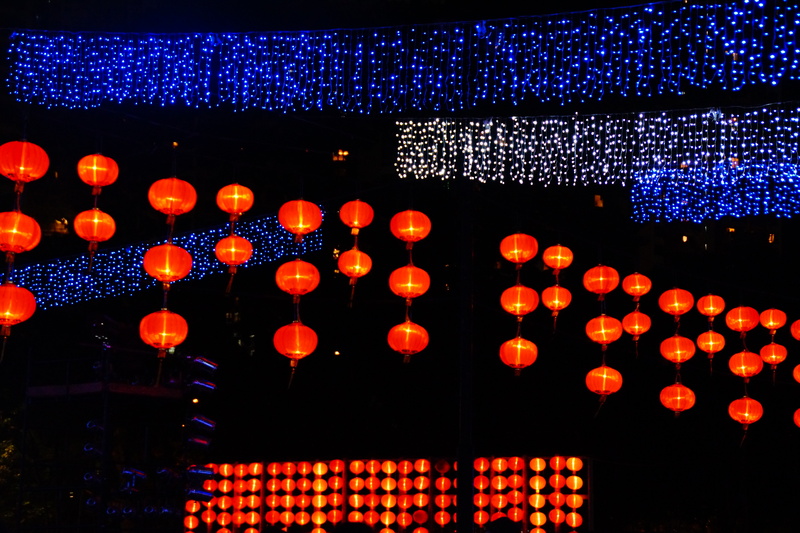 You’re in Hong Kong and need to savor every second there! That’s great! You can’t take too many photos, especially in Hong Kong! 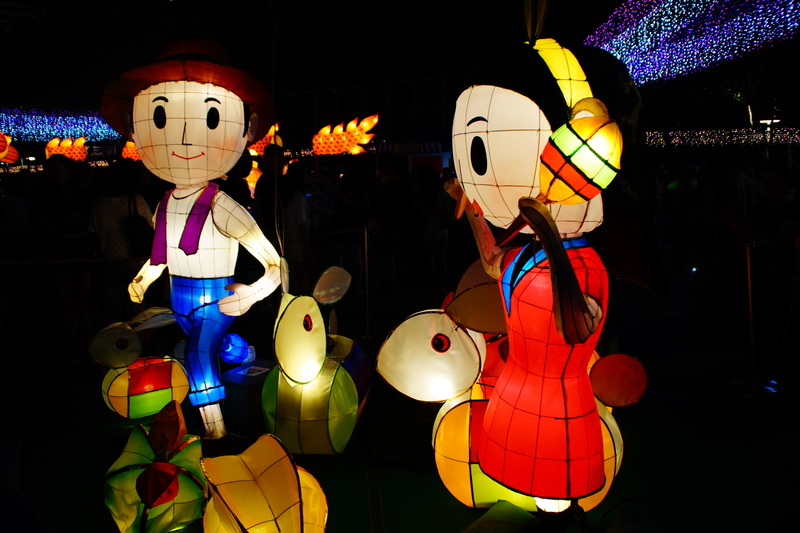 Why the heck would you wish Momzilla to be with you to watch the lantern shows?? It is supposed to be the perfect time to be romantic! She’ll ruin it! Beautiful and magical. Thanks for the pics. nice pictures! I was there! 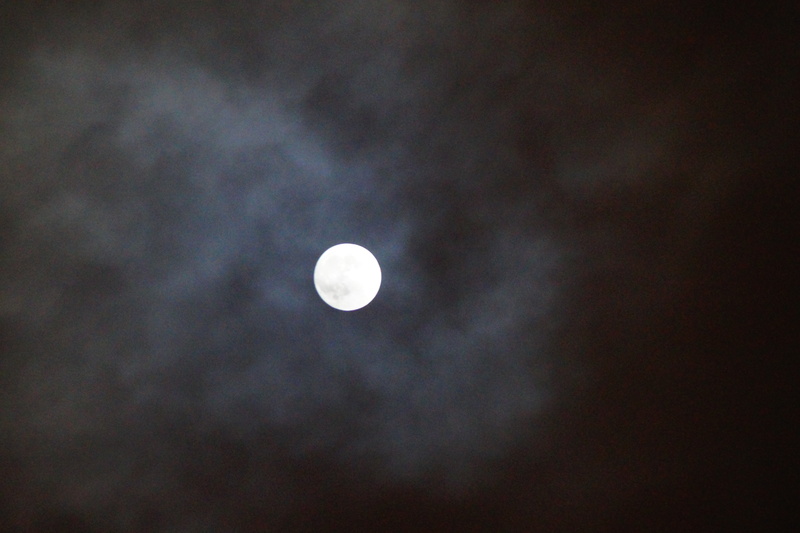 I only just saw the lights turn on though, and didn’t stay until it got completely dark because I have a cold. Thanks for sharing them, I can feel like I didn’t miss out so much! Nice! 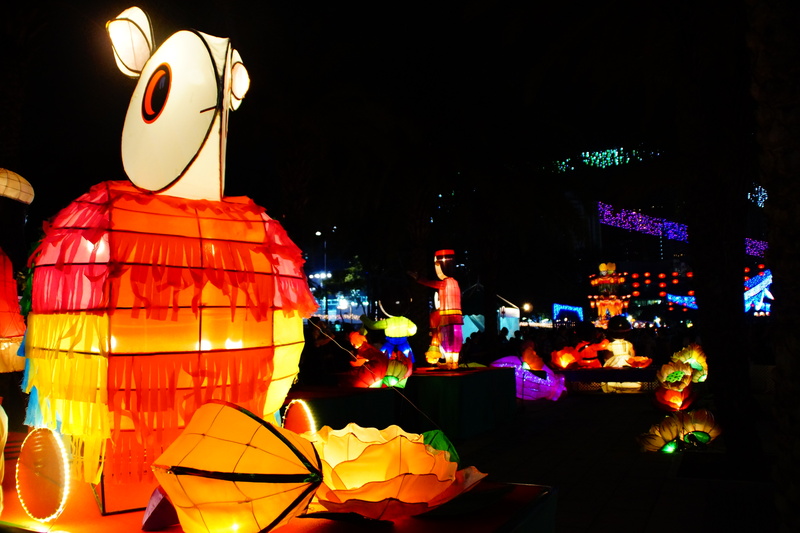 I saw similar lanterns in HK but for Chinese New Year. It looks so beautiful! 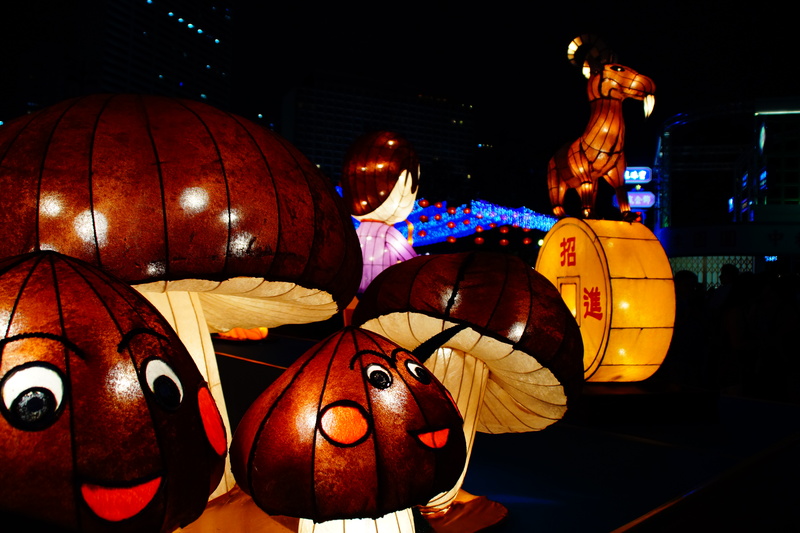 We definitely need to go to Hong Kong for Mid-Autumn Festival once. Thanks for sharing all the beautiful pictures! You are only there for a short time, you can sleep when you come home! For the time being, go see as much as you can! Gorgeous! Thanks for sharing. Also, lots of baby hints on your blog recently. Is there some news you want to share?! Ah, I miss Hong Kong! But I haven’t gone yet…. I think I wouldn’t be able to resist! 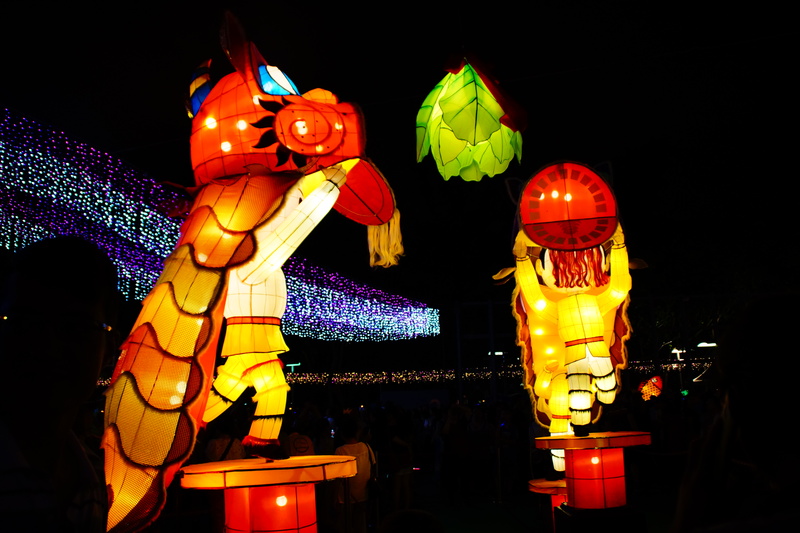 See now THAT’S a lantern festival! I feel like the one I just went to in Montreal wasn’t as spectacular as the one you saw in Victoria park. so festive. so colorful. too bad the country i live in is not a chinese country. 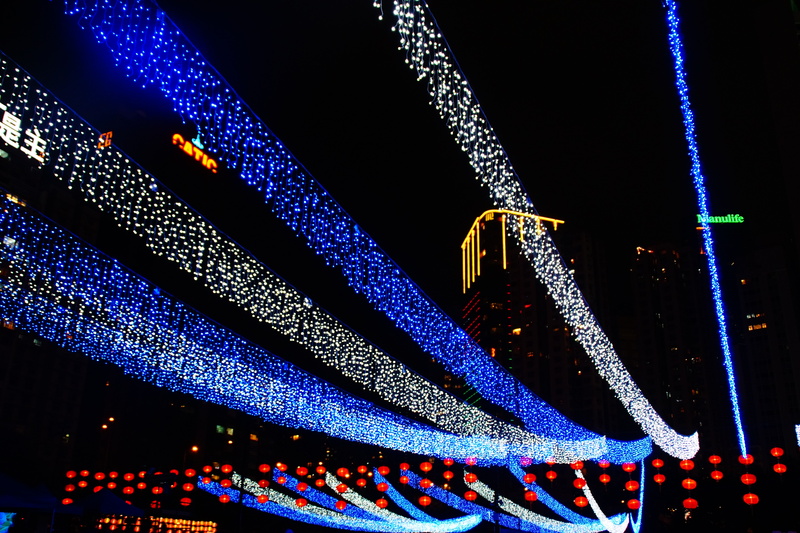 we are missing many festive celebrations the way HK and Taiwan get to have. in SF CHinese community is big but they never celebrate it on the right day but month later or something (I mean parades etc. :(), in Ireland they celebrate nothing that’s not Christian or Halloween so…. 😦 I know this feeling! Thank you so much! I try my best!